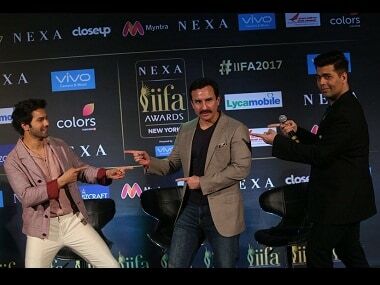 The IIFA 2017 awards will be held at MetLife Stadium, New York from 14 July - 15 July. Karan Johar, Varun Dhawan and Saif Ali Khan will be the hosts. India's limited overs cricket skipper Mahendra Singh Dhoni celebrated his 35th birthday on Thursday, with many of his teammates and other prominent faces wishing him on social networking site, Twitter.